Enter your details and we'll call you back at the requested time. Alternatively, talk to one of our team. Please note we will respond to your request during working hours only. The Meet Cambridge office is currently closed for the UK Easter Bank Holiday. 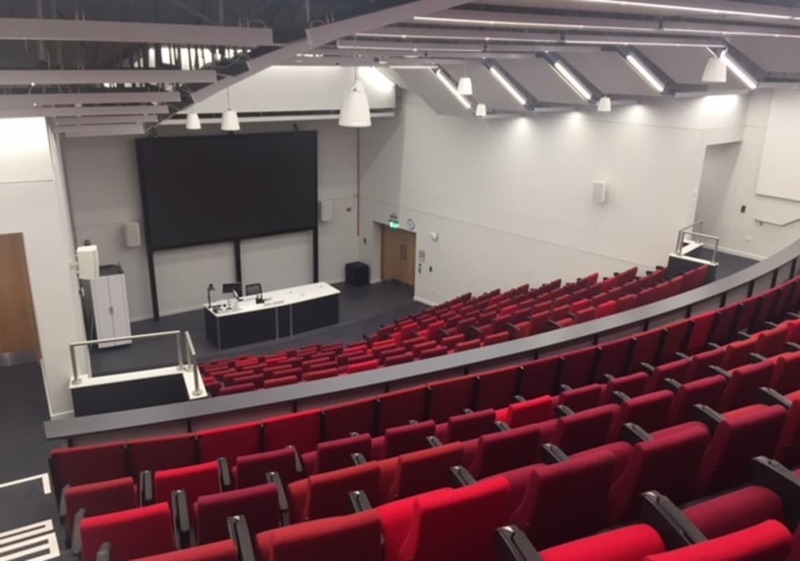 It will reopen on Tuesday 23 April 2019. Any enquiries submitted during the office closure period will be processed when the office reopens. 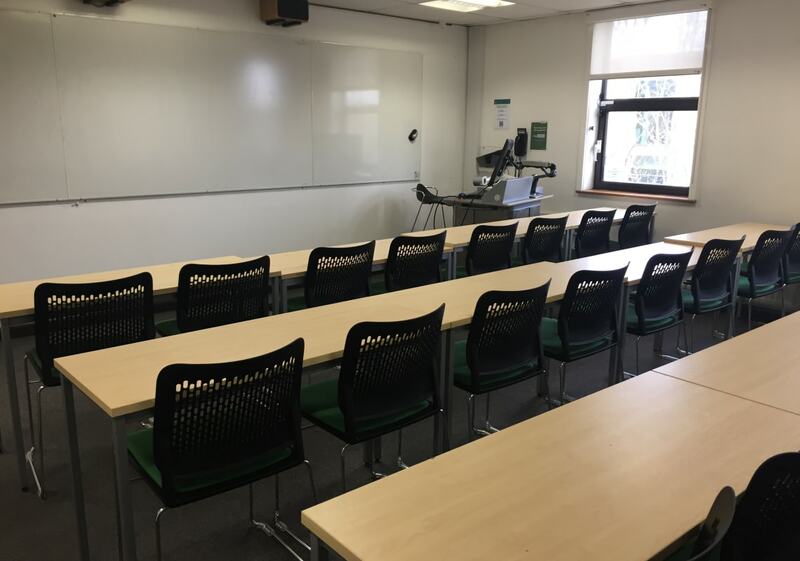 The friendly, bustling Anglia Ruskin University (ARU) campus is a stone’s throw from the centre of Cambridge, and within walking distance of Cambridge train station. 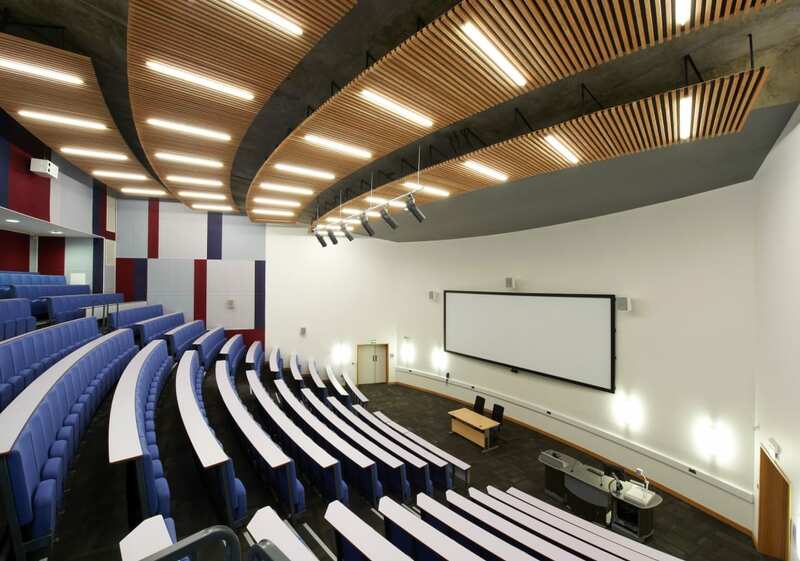 The modern ARU campus has a selection of fixed, tiered lecture theatres, to accommodate up to 400 people. 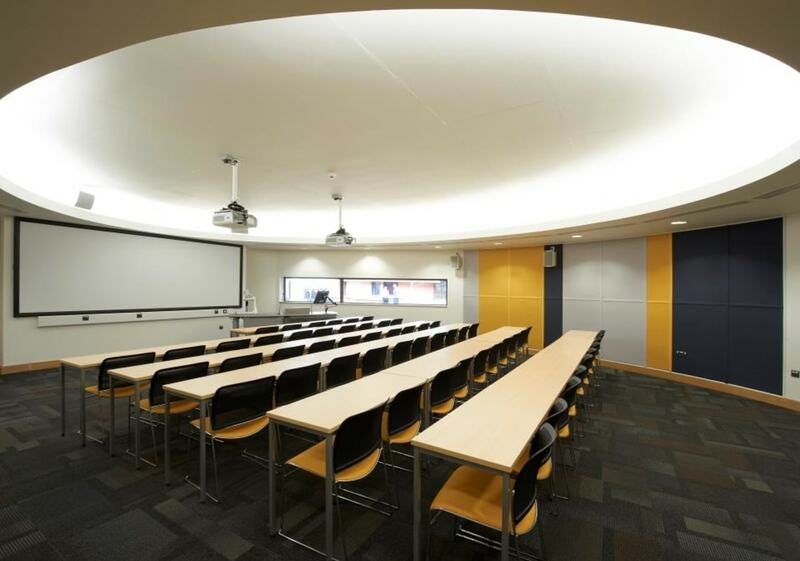 There are over 40 classrooms on-site, all with natural daylight, which are perfect for meetings, workshops, training sessions, or breakout rooms for larger events. 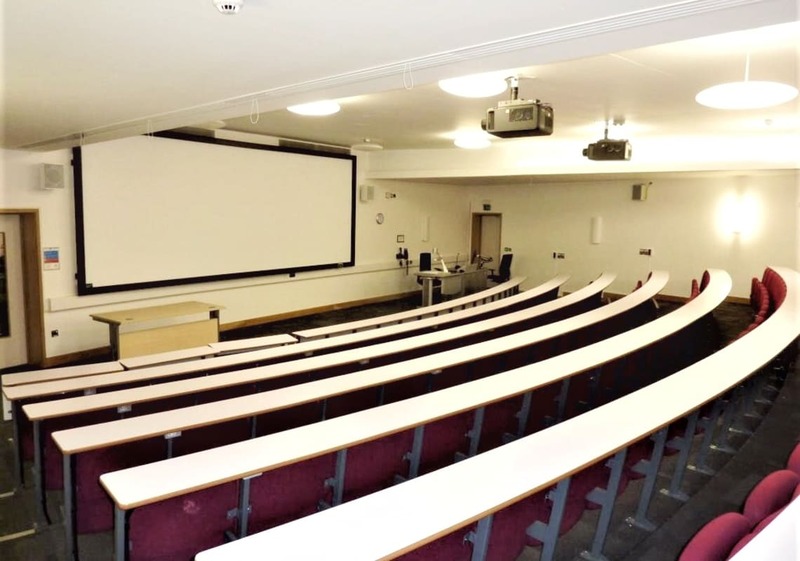 All spaces include free Wi-Fi, as well as easy to use built-in AV equipment, controlled using a simple digital touchscreen, so getting that all important presentation up and running is a simple and stress-free experience. The in-house catering team offers a range of budget-friendly choices to suit your event. 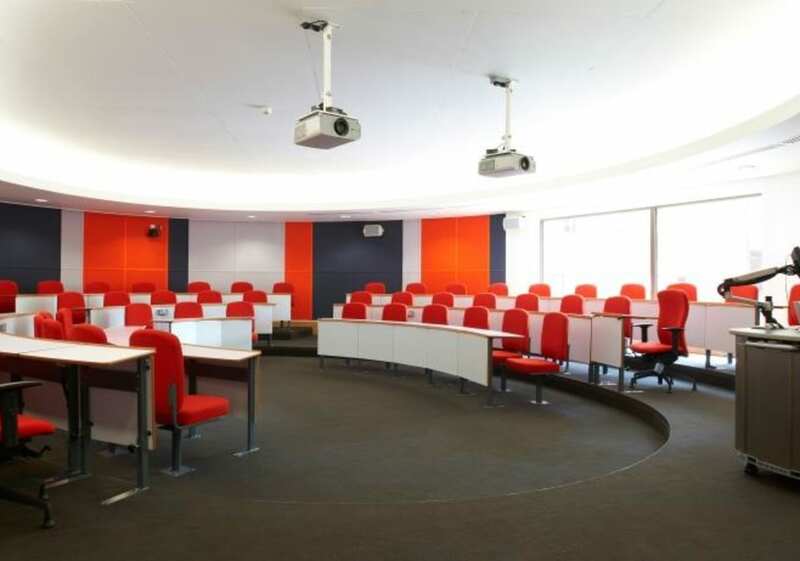 Working lunches, hot buffets, tea and cake, drinks receptions: they have menus for every occasion; however, if you have something else in mind ARU are happy to come up with a bespoke option just for you. If you prefer your attendees to purchase their own refreshments, there is a Costa Coffee Bar on-site, as well as a restaurant offering breakfast, lunch and snacks (open Monday-Friday, 8am-4pm). 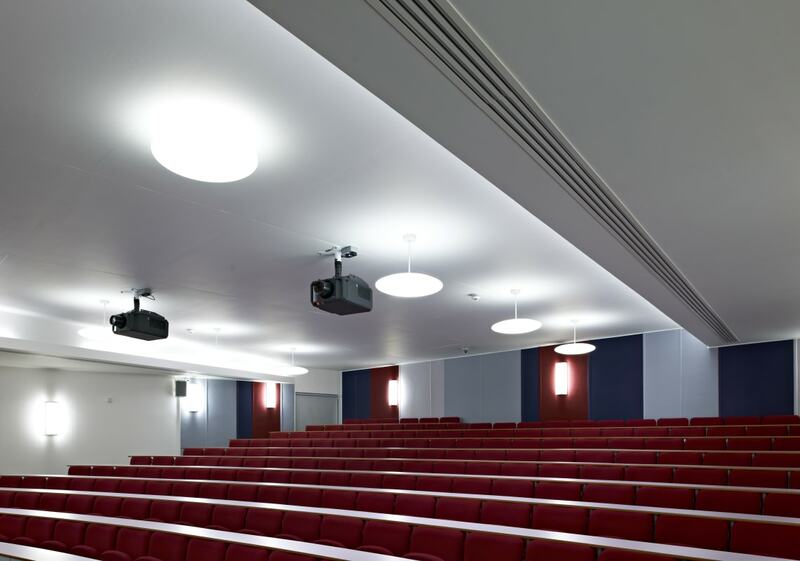 If you wish to enquire about this venue or other venues we have available please click below. value: No parking on-site, public car parking nearby. Excellent service - impressed with all the responses and so much easier than having to approach venues yourself. Will definitely use again. +44 (0)1223 768740 Registered in England.